At the request of Saudi Arabia, foreign ministers of the Arab League gathered on Sunday, November 19th for an emergency meeting in Cairo. This assembly came at a time when the Middle East and the world over can no longer tolerate Iran’s meddling and support for terrorism and fundamentalist. 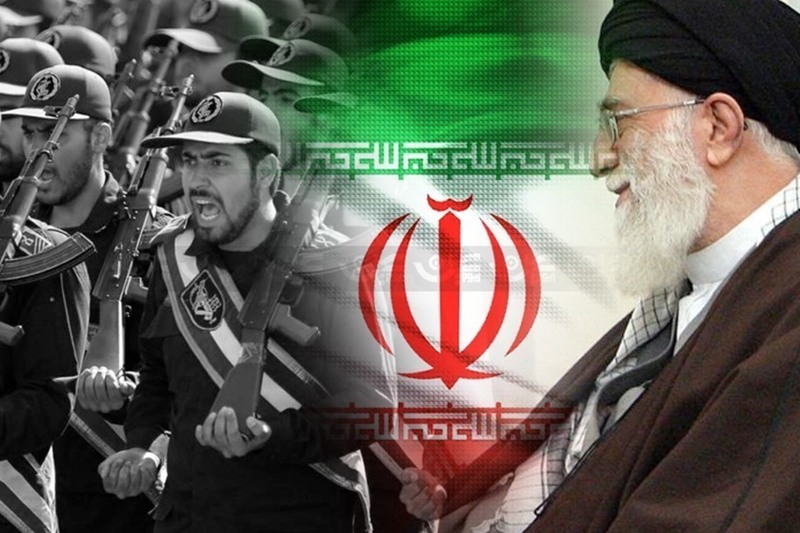 Iran’s Revolutionary Guards (IRGC) was designated as a terrorist entity by the U.S. Treasury Department, and many of its affiliated forces in the region have been targeted as a result. This has left the IRGC, considered the main entity for Tehran’s domestic crackdown and interfering in other countries, to become extremely weak. 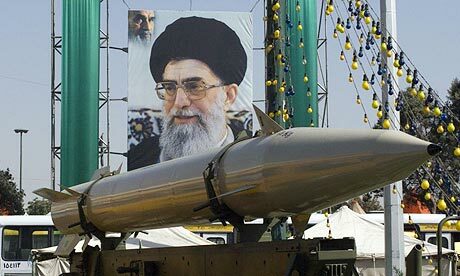 Tehran is currently going the limits in hollow saber-rattling and behind-the-curtain talks in its attempt to return to the previous balance of power obtained after two decades of appeasement. Currently, however, there is no path left for Iran other than succumbing to the will of the international community and the Iranian people for a change. Iranian officials and state media, extremely concerned about the Arab League conference results, have launched a dual response campaign. Minimizing the importance of the Arab League meeting on one hand and describing the session as “the most anti-Iranian meeting by the Arab League.” Tehran evaluated the summit’s objective as launching a united front to tackle Iran’s regional meddling. Such a session against Iran’s Middle East interference is considered an important and anticipated measure. Despite the delay in such an initiative, the question is what development led to such a turn of events at this juncture in time? Has Iran’s terrorist meddling in Syria, Iraq, Lebanon and other Arab been just recently exposed? 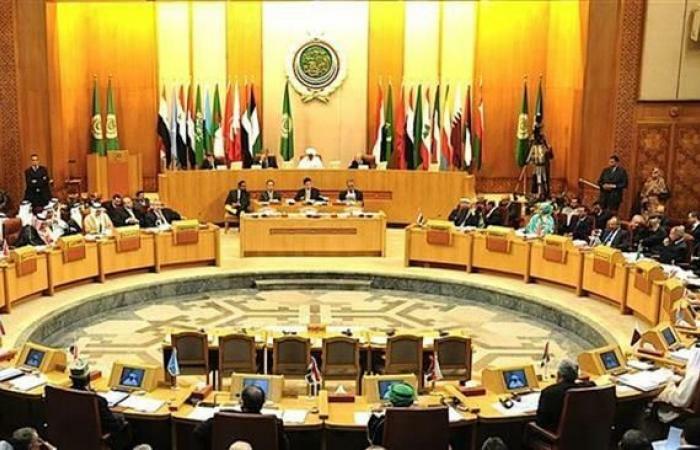 Another state outlet, Hemayat, posted a piece on November 21st describing the positions adopted in the Arab League sessions as supported by the international community against Iran and the Lebanese Hezbollah. Arman, another outlet run by the Iranian regime, shed further light on Iran’s setbacks. “Being clear which countries were set to take part in the Cairo session, it was expected from Iraq’s representative to either boycott the meeting or at least object Saudi Arabia’s policy in Yemen and Lebanon,” the piece reads. Iraq, considered by Iran as its own backyard with a green light to impose influence and hegemony over, sending its representative to the Arab League meeting is a sign of Iran’s decreasing sway and control. - and the growing influence and stature of Iran’s organized opposition inside the country and abroad. International Cyrus Day, marking an ancient Iranian king and author of the world’s first ever human rights declaration, and the earthquake that rocked western Iran recent displayed Iran’s powder keg society. This as Iran’s regime on edge, to say the least. A change in Washington’s policy vis-à-vis Tehran and imposing comprehensive sanctions targeting the IRGC, a regional consensus spearheaded by Saudi Arabia against Iran’s terrorism, and an increasing number of protests and demonstrations in cities across Iran are all indications of coming change for Tehran. Such ground-breaking alteration has the potential of ending all crises rooted in the extremism and terrorism plaguing the Middle East and the world over, as the heart of this phenomenon beats in Tehran. More than ever before is the world ready to establish a united international front against Iran. Kayhan daily further explained, “The region is witnessing very important developments with amazing speed. One can dare to say we are facing a sensitive period in history.” Without a doubt, Tehran has no means forward and the only path possible remains how to endure one setback after another.